The hostels, at all the campuses of the I.T.S The Education Group, are home away from home and maintain hygienic environment. 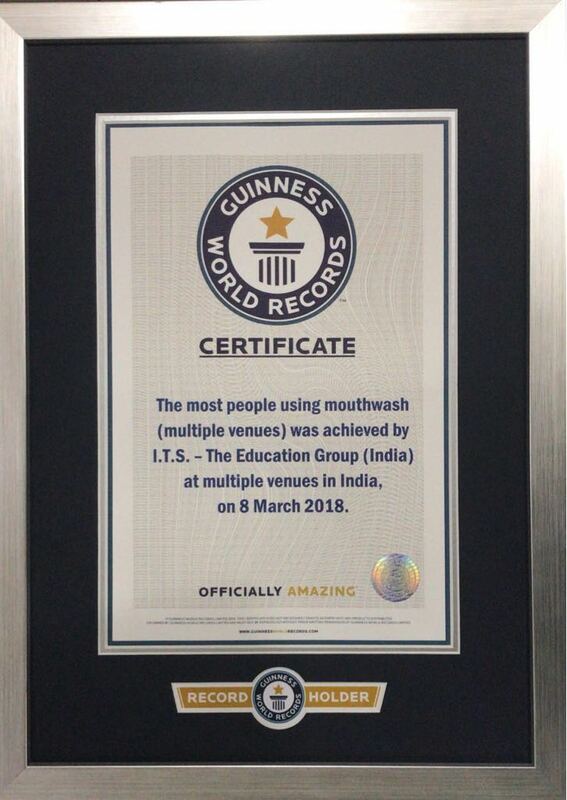 All the hostels of the group maintain high standards of cleanliness and facilities and host spacious living rooms with attached bathroom, spacious dining hall, LCD TV with DTH, laundry facilities etc. All the hostels at all the campuses have round - the - clock Wi-Fi internet connectivity. Hostels are divided into separate wings, each with a separate common room. Each hostel is managed by a dedicated warden. The hostellers can avail other facilities such as temple, gymnasium and reprographic facilities inside the campus. 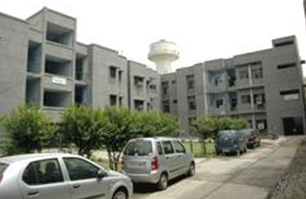 The Girls Hostels are situated within the campuses. 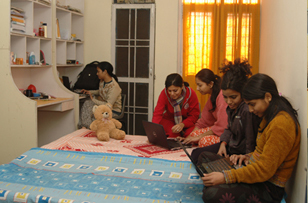 In the hostel, students share a variety of good living, sensitive attention and a nostalgic homeliness. The Hostel is also facilitated by Computer Labs. At all the constituent institutions, the hostels have sufficient numbers of spacious twin sharing rooms with air cooling system. It has dining room, common room equipped with facilities for indoor games and gymnasium. A committed and dedicated resident warden looks after the affairs of the hostel. The hostel also provides locker facilities to the residents. Students also get a highly professional on-campus laundry service. The hostel has separate medical & and physical rooms and T.V. room also. The hostels have power backup through GenSet support to ensure uninterrupted electricity supply. A good number of magazines and newspapers are subscribed to the residents of both the hostels. The residents are provided with refrigerator, induction cook top and microwave oven for common usage. Hostel provides homely environment with modern facilities. 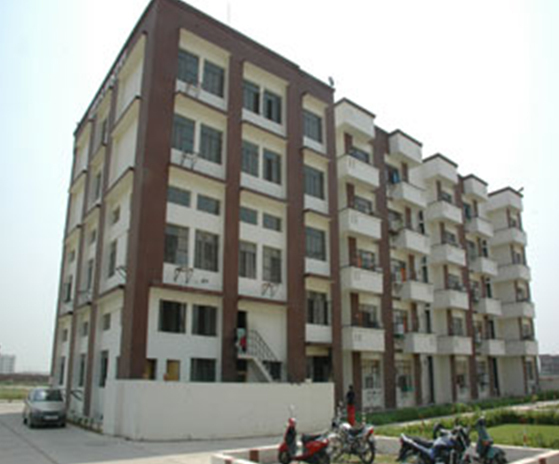 The boys hostels are situated within the campuses. The hostels are equipped with facilities like dining room, common room, T.V. room. For leisure and recreation, both indoor and outdoor sports facilities are made available in the hostel. All the hostels host well-equipped gymnasium which helps students to keep fit and active. 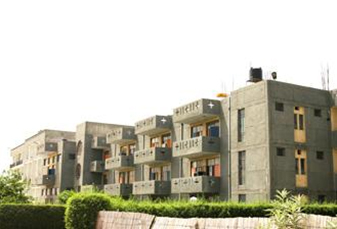 The hostels at all the campuses have capacity of accommodating sufficient number of residents on triple sharing basis. The hostels have all amenities required for good living. Students also get highly professional on-campus laundry service. The hostels have separate medical and physical rooms and T.V. room also. The hostels have power backup through GenSet support to ensure uninterrupted electricity supply. A good number of magazines and newspapers are subscribed to the residents of both the hostels.